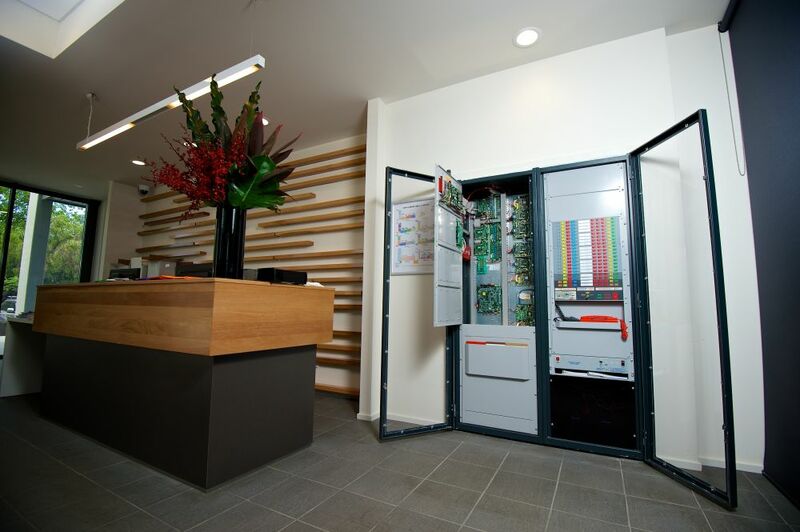 Installation of fire detection system with emergency warning intercoms system and site networking. The University of Western Australia, Curry Hall project commenced in 2012 and was completed in 2013. Installation of fire detection and occupant warning system. 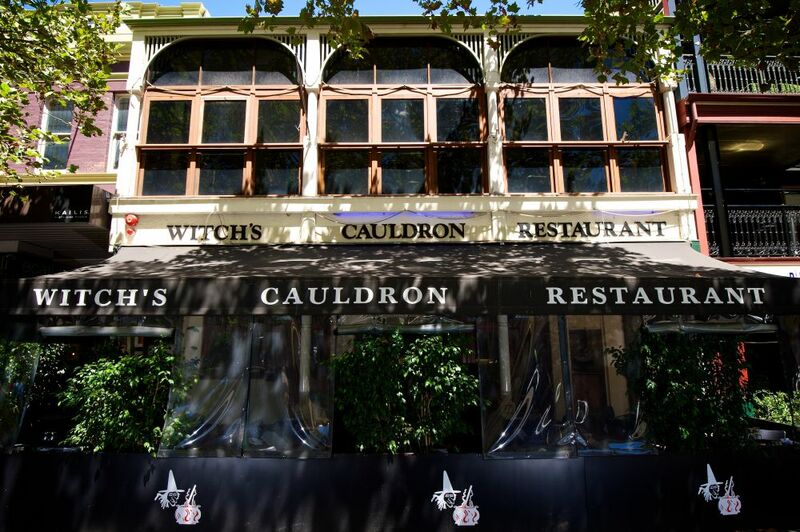 The Witch’s Cauldron project commenced in 2013 and was completed in 2013. As an operational restaurant, our main objective was to work around the busy service times, this ensured minimal disruption to customers and staff. Installation of fire detection and occupant warning system. The Hillary’s Boat Harbour project started in 2010 and Westside continue to provide installation in stages. Installation of fire detection and occupant warning system. 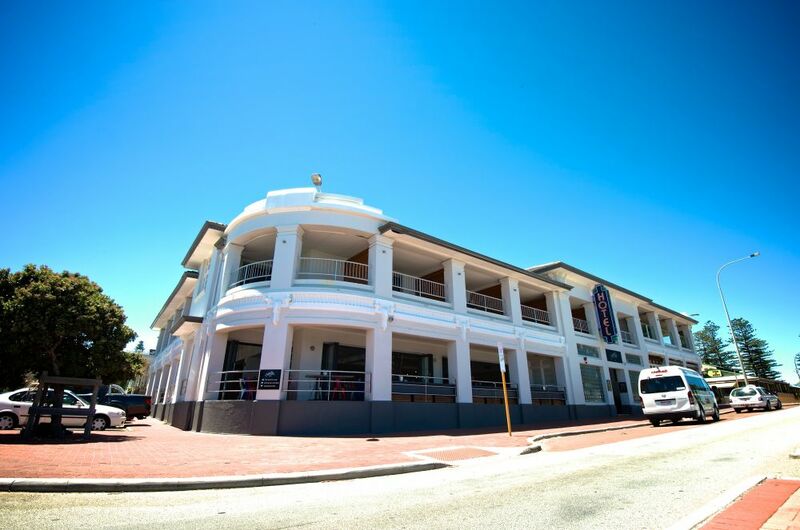 The Cottesloe Beach Hotel project was started and completed in 2013. As an operational restaurant and hotel, our main objective was to work around the busy service times, this ensured minimal disruption to customers and staff. Installation of fire detection and occupant warning system. The His Majesty’s Theatre project commenced in 2012 and completed in the same year. 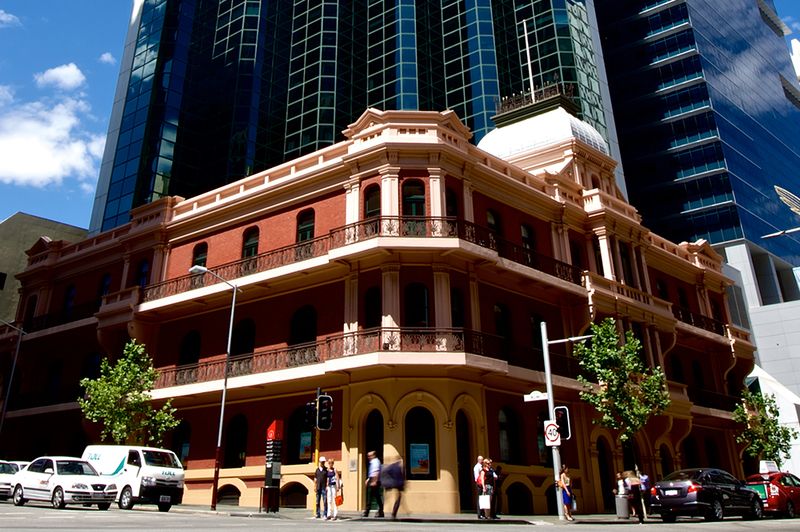 As a heritage listed building, particular attention was given by our staff on this project to ensure we complied with heritage building laws and regulations. Installation of fire detection, occupant warning and fire sprinkler system. The National Hotel project was commenced and completed in 2013.